Let yourself be pampered – Mrs. Pucher is looking forward to seeing you! For a stress-free holiday, we recommend that you book your appointments prior to arrival at our reception on 07442/8340. In order to be able to enjoy your treatments, we ask you to arrive in our cosmetic and massage department in good time before the start of the application. Out of respect for subsequent guests, we ask for your understanding that in case of delay on your part this will be deducted from the treatment time. Please come to your application in a bathrobe (except Reiki) and in bathing suits. To protect your privacy, we will cover you during the treatment (a disposable slip is available). From the 6th month we do not perform any more massages, as this may lead to possible reactions (contractions). The times of the following applications are inclusive of a kelinen rest time. 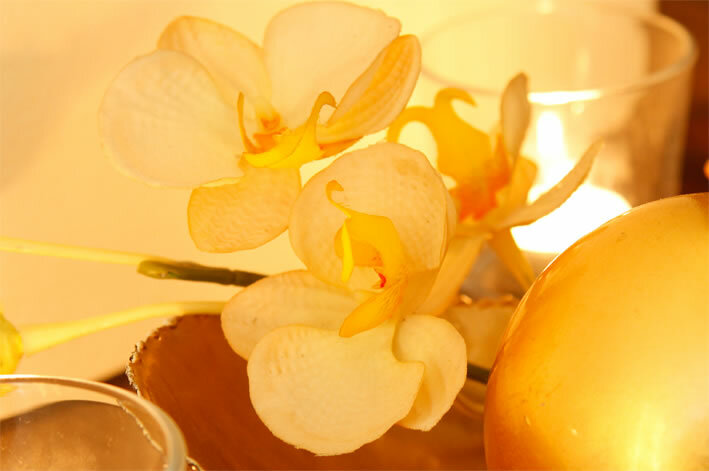 With pleasure you can end your pampering experience with a cup of tea at the SPA reception.